John is an established award winning artist with over thirty years professional experience. Specialising in watercolour, he undertakes a wide range of commissions and offers group and private tuition in drawing and watercolour painting. 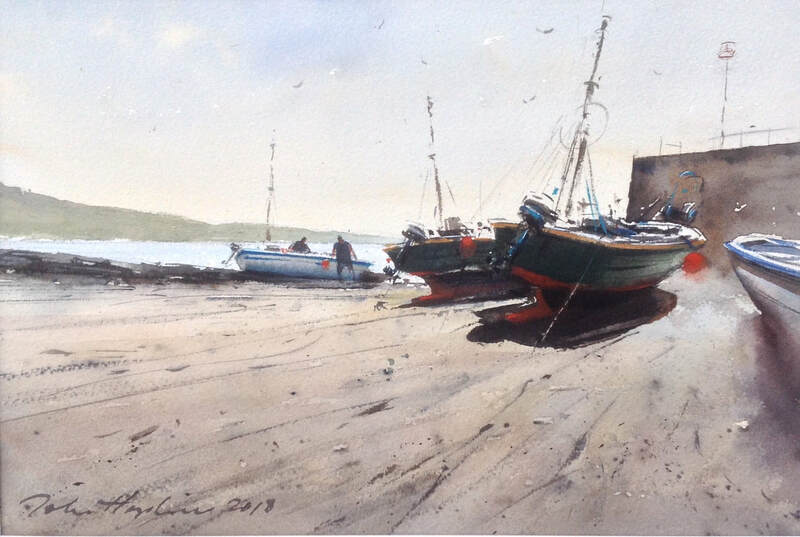 He also gives watercolour demonstrations and conducts workshops for art groups and societies.